If there’s one spirit that Americans can count all our own, it’s bourbon — the whiskey can’t legally be made anywhere else in the world. To celebrate, we’ve devoted not just a day but, in fact, a whole month to our native spirit. 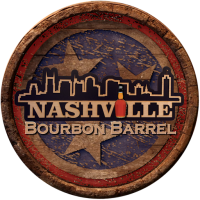 Explore the wide, diverse world of bourbon throughout September, designated as National Bourbon Heritage Month by an act of Congress in 2007, at a local bar or restaurant that has an extensive collection of the whiskey available. Swift’s Attic on Congress Avenue has joined the ranks of Austin’s big whiskey-loving spots thanks to bar manager Curtis Hansford, who has found a special appreciation for the barrel-aged spirit (and not just bourbon) in a town that tends to prefer tequila. 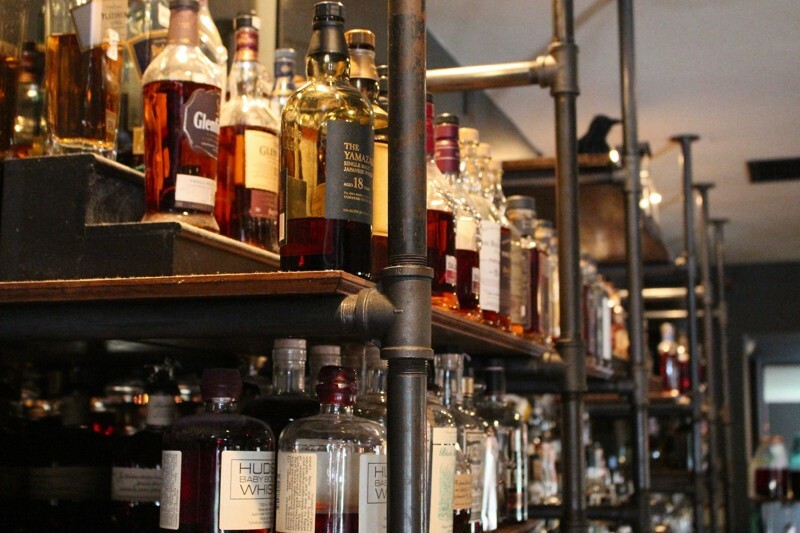 Behind the bar at Swift’s Attic, you can find more than 100 different whiskeys in total, a surprisingly extensive collection that Hansford has cultivated over the course of more than five years. He’s even created what he calls a “whiskey bible” to help guests, as well as Swift’s Attic staff, find the perfect whiskey for them. A pour can cost between $8-$200. Here’s what he recommends you should try this month. Yes, it’s the time to splurge on a good bottle, or pour, of booze. Elmer T. Lee Single Barrel: From the Buffalo Trace Distillery portfolio, this bourbon “is not that well known and it usually sells for a decent price. There is no burn, more of a warm finish, allowing the palate to take in all of the delicious flavors,” he said. It was named for the master distiller emeritus for Buffalo Trace who helped to revive the bourbon industry in the 1980s. Four Roses Small Batch: Need something that won’t completely empty your wallet? Of all Hansford’s recommendations, this amber-hued beaut is your best bet in terms of affordability (in stores, it’ll retail for about $27). Plus, it’s easy to find, well-balanced and an all-around everyday bourbon. Jefferson’s Ocean Voyage 15 Wheated: History buffs will want this whiskey. The bourbon, named for America’s third president, has a “story that sells (itself),” Hansford said. “A boat full of whiskey traveled all over the ocean, dealing with drastic temperature changes and weather” to create this small-batch treat. It’ll be difficult to locate but well worth it if you do. Kentucky Owl Bourbon: You might think you need to get your eyes checked when reading the proof level of this resurrected bourbon brand. But it’s really, truly 118 proof, while also being very tasty. Expect a punch, Hansford said, although “Owl has such a delightful start with big vanilla notes and a spicy finish that lingers with you for a bit,” so there’s no doubt the punch is a welcome one.For more whiskey recommendations, head to Swift’s Attic at 315 S. Congress Ave.